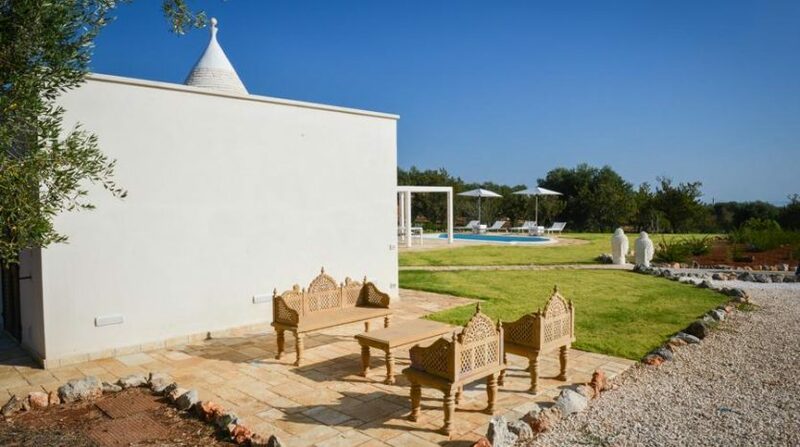 Villa Artemide is located in Carovigno, near Ostuni, the splendid white limestone town of Puglia, a must-see for any holidaymaker in this beautiful region. 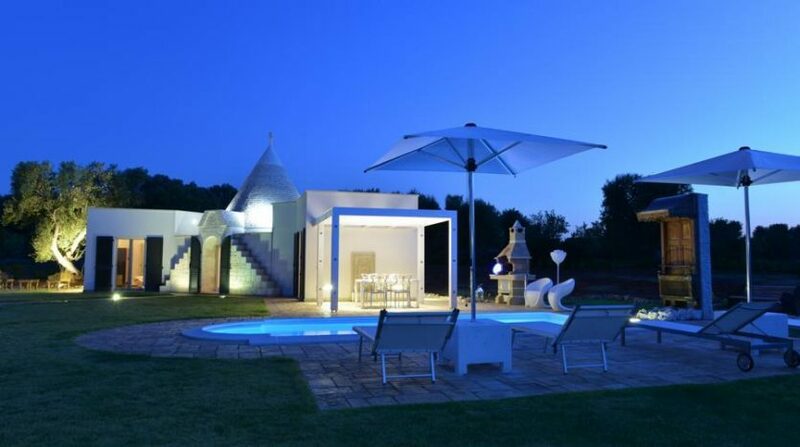 Looking for a modern and charming holiday villa with pool near the beach in Puglia with every conceivable comfort? 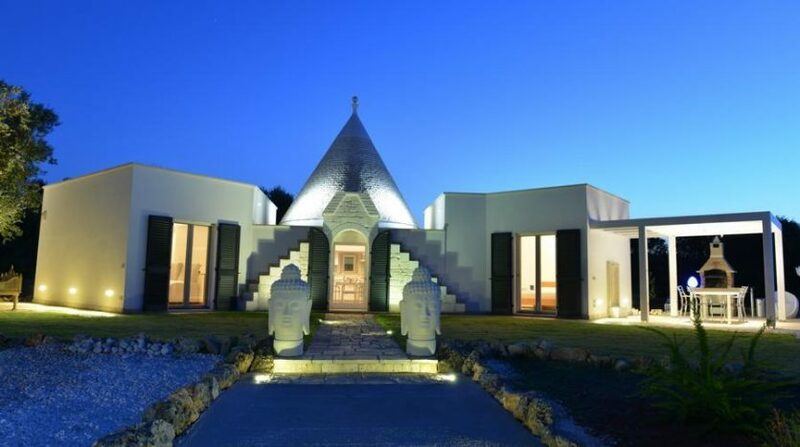 Then Villa Artemide is the right choice for your next holiday in Puglia. 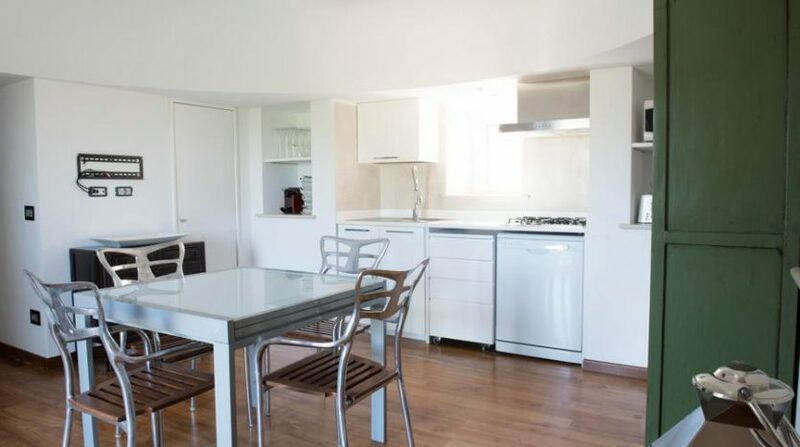 Villa Artemide is the epitome of modernity, comfort and connection with ancient elements, as well as the typical maquis of the region. 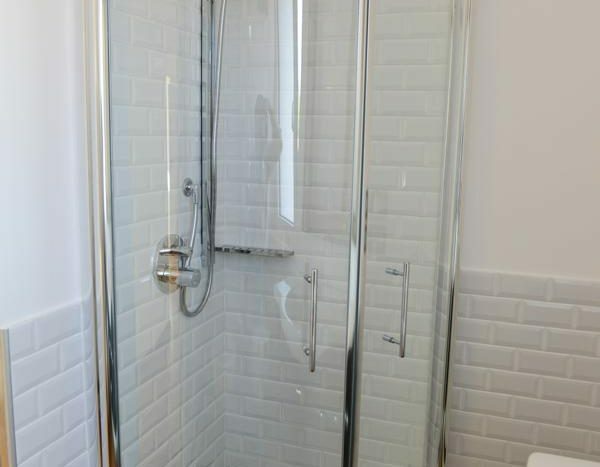 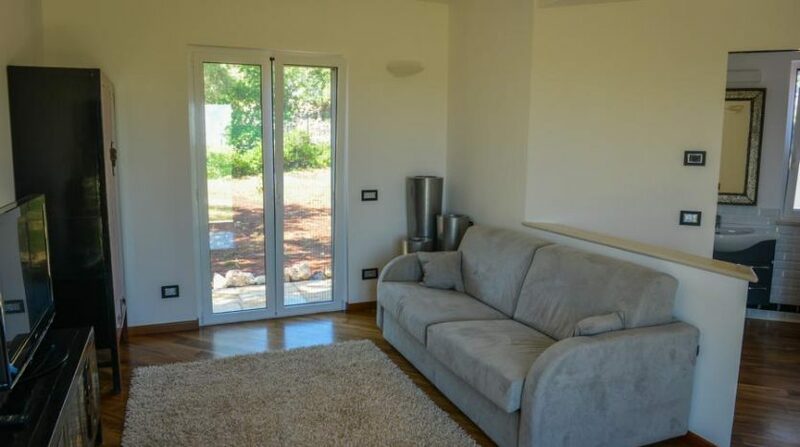 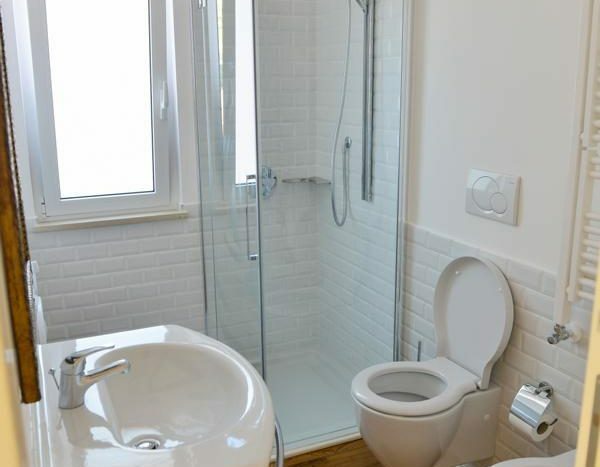 Arranged across the living area on ground floor level, this property offers a 6000 sqm garden, with 3 bedrooms, 3 bathrooms (one of them outside). 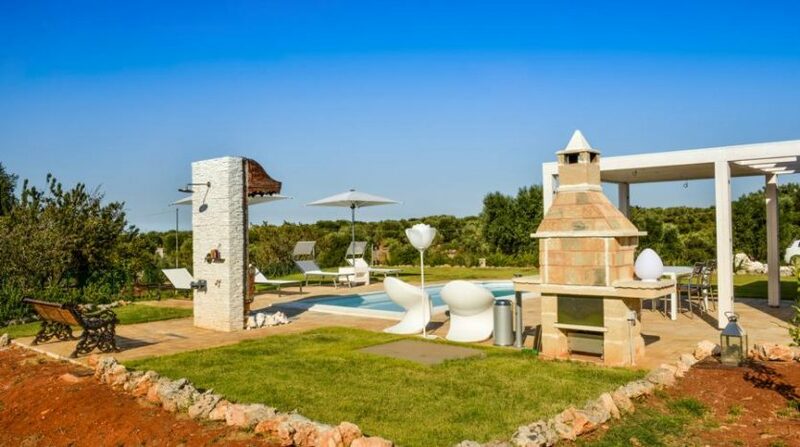 The private pool overlooks the olive groves and beautiful landscape. 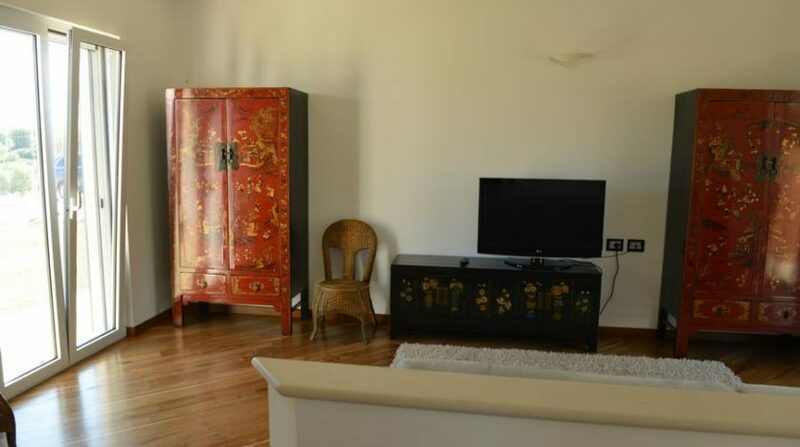 The villa offers all modern comforts: Air conditioning, barbecue, dishwasher, WIFI Internet and much more. 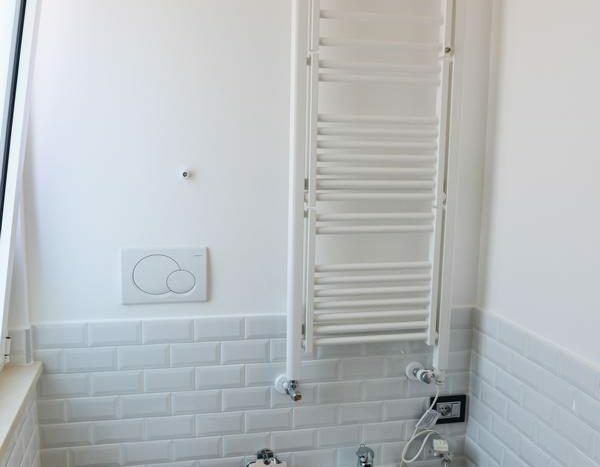 Pets are also very welcome. 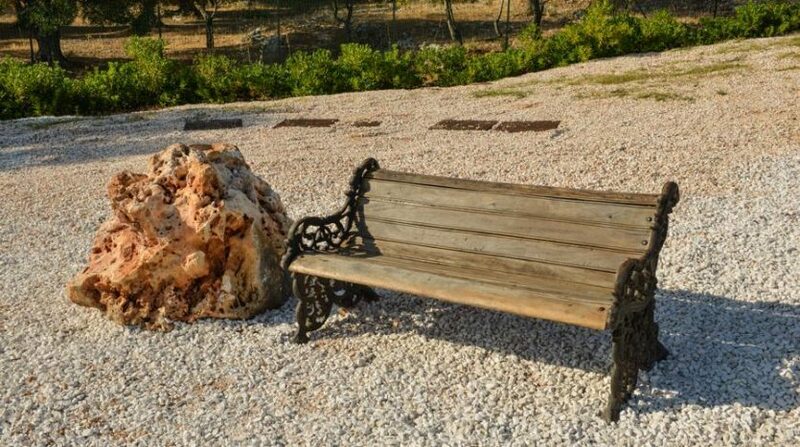 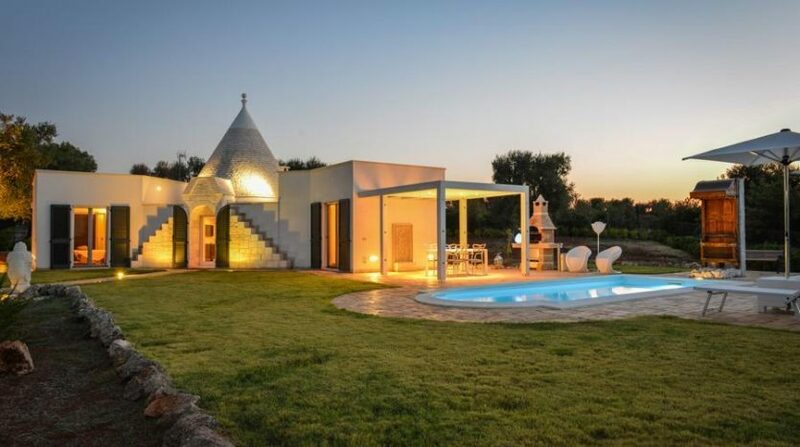 Only 7 km from the beaches, this charming holiday villa is the best place for your holiday in southern Italy, in Puglia. 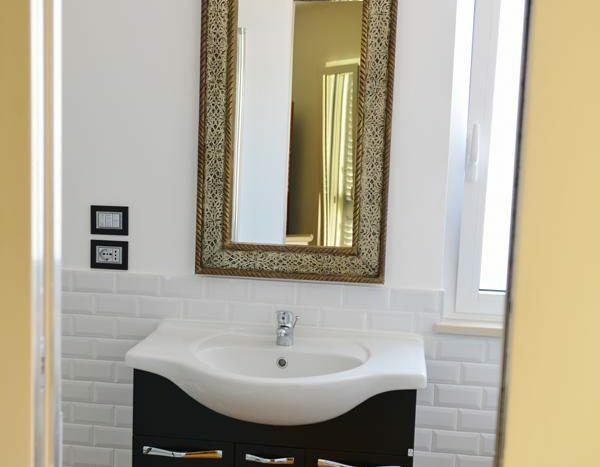 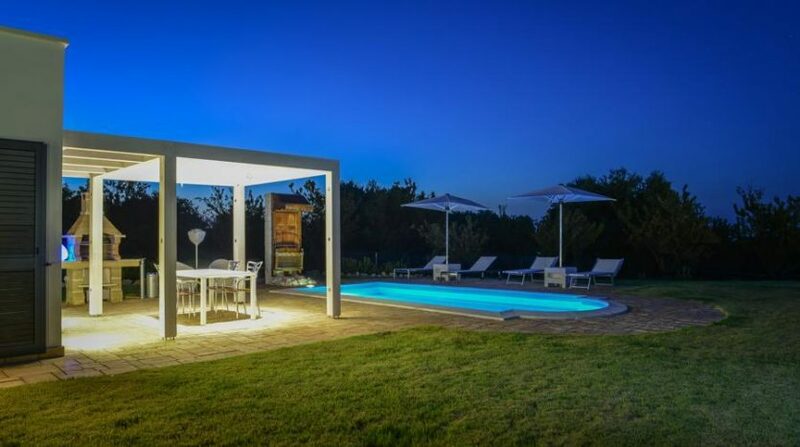 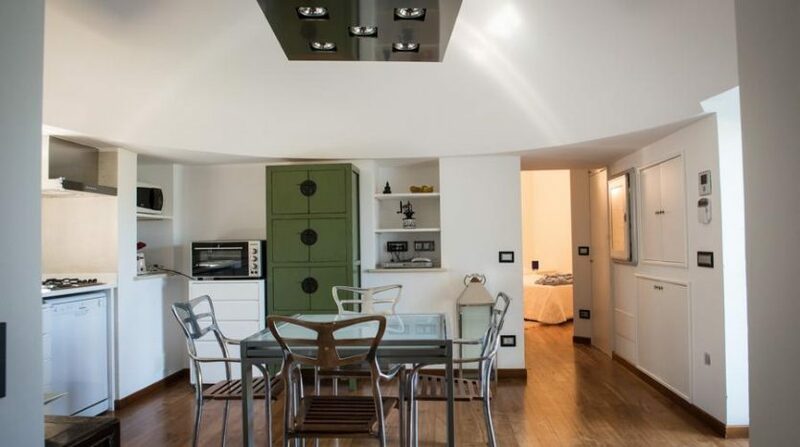 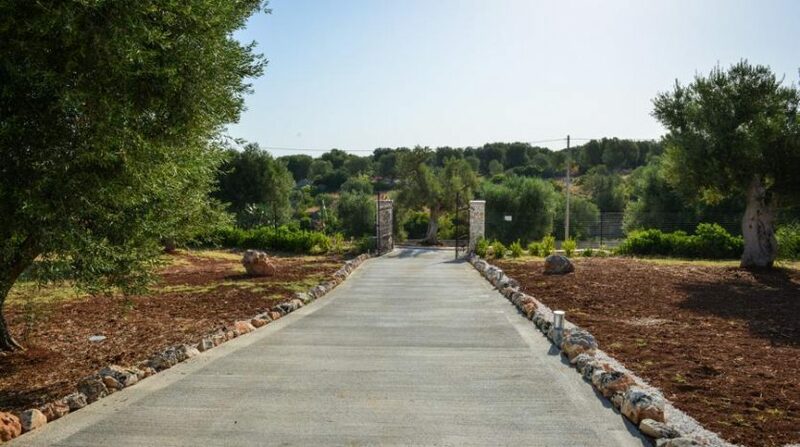 This modern holiday villa with pool in Apulia is located in the municipality of Carovigno, in the area of ​​Ostuni, just 7 km from the nearest beaches. 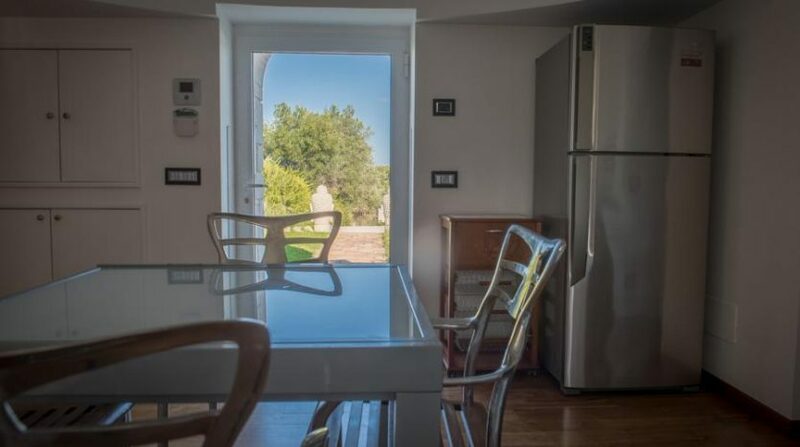 Another plus next to the proximity to the beach is its walking distance to the nearest restaurant and shops. 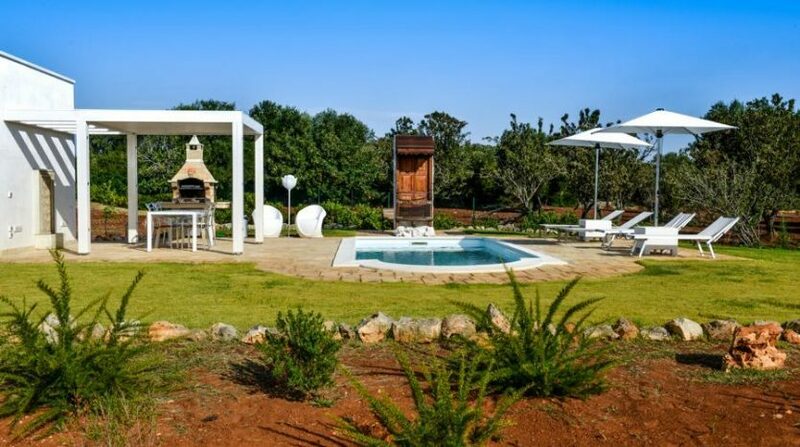 Villa Artemide is strategically located to discover the most beautiful places of the Valle d’Itria. 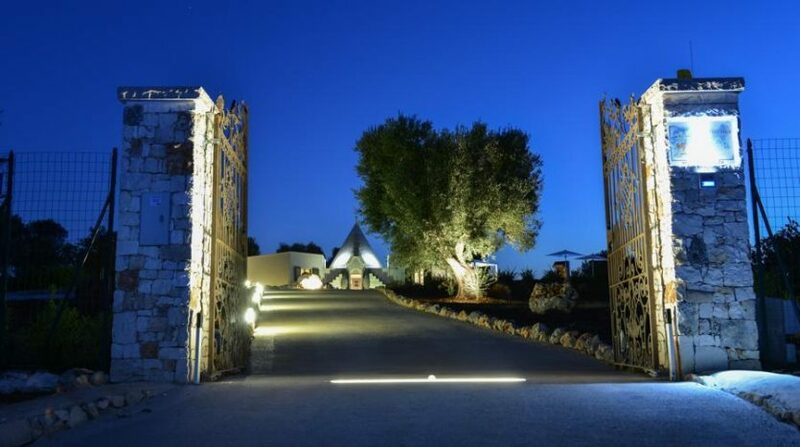 Ostuni, Alberobello, Monopoli or culinary highlights in Ceglie Messapica; the area will charm you. 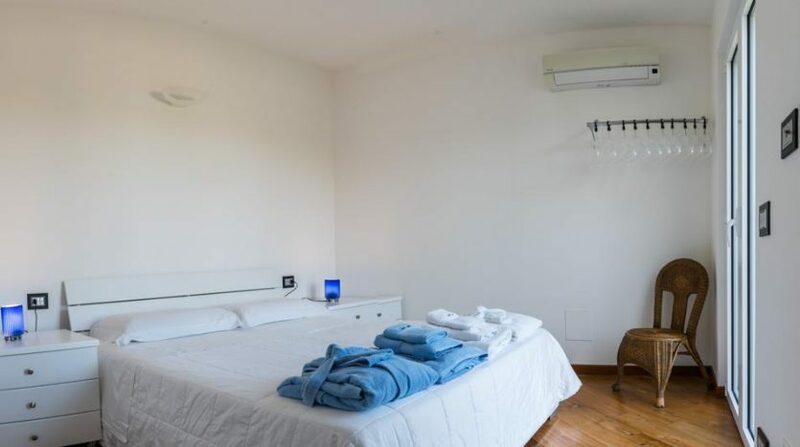 Bed linen, towels, gas, water, electricity, final cleaning.